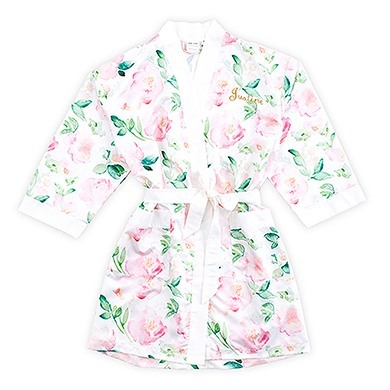 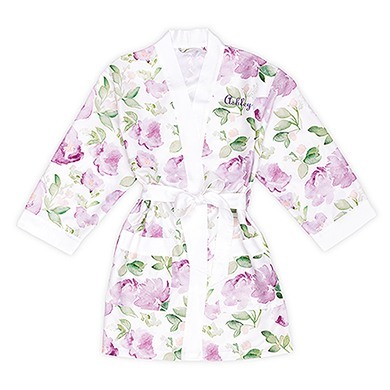 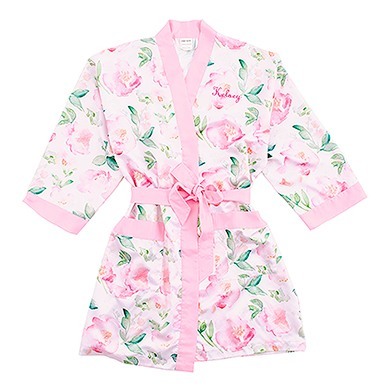 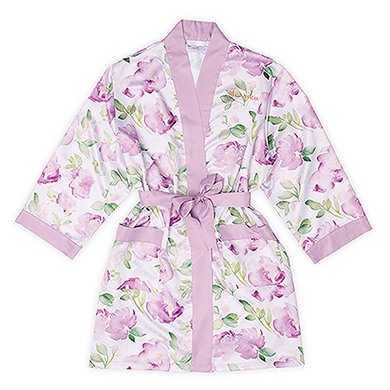 These personalized watercolor silk kimono robes will help you feel gorgeous while getting ready! 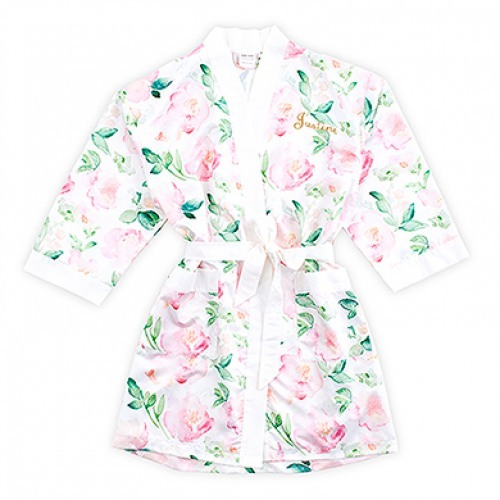 They're also the perfect gift for bridesmaids, girl friends, and any special woman in your life. 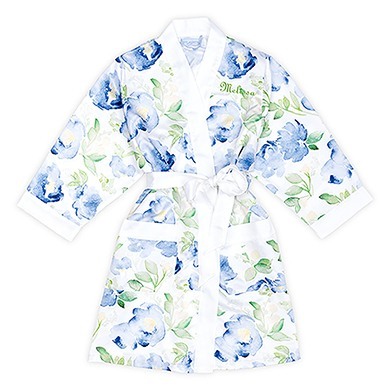 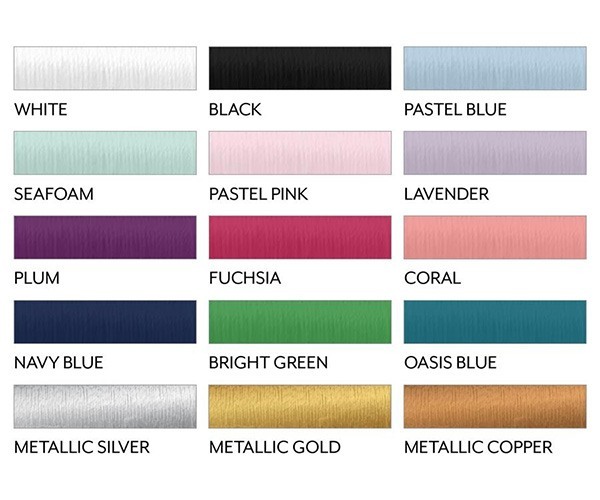 Choose from three beautiful colors - pink, lavender, or blue - for the floral print as well as four shades for the trim - pink, lavender, blue or white. 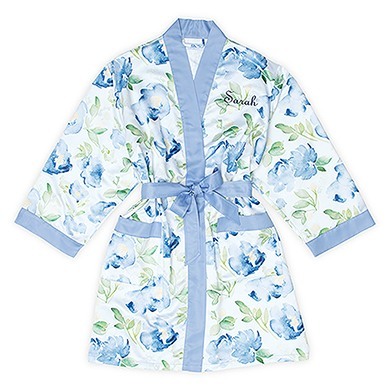 Finish the look with her monogram or name embroidered on the front.